The famous Ang Thong National Marine Park has many islands within its vicinity. If you’re visiting the area, then you must consider stopping at Koh Wua Ta Lap. 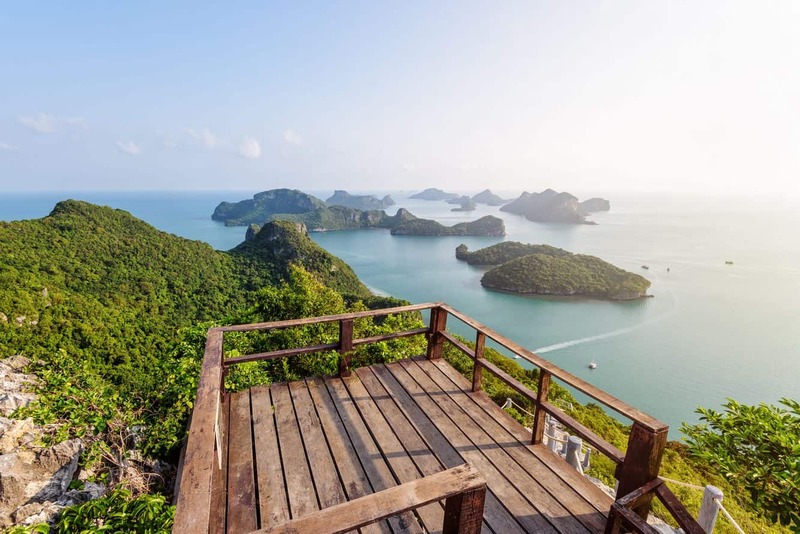 Many tour operators include this island as the second stop on the way to Ang Thong, with most tours offering two hours for visitors to spend here. This time is for you to fully explore this stunning island and its hidden treasures, and if you love nature, then visiting Koh Wua Ta Lap is a great option. There are a few beautiful caves on this island, with some excellent view points; one of those is Pha Jun-Jaras. Many visitors only choose one attraction to explore – this is because the island is quite large and it’s virtually impossible to cover in just two hours. However, you shouldn’t rush too much. Instead, take some time to kick back and enjoy the breathtaking beauty of this island. 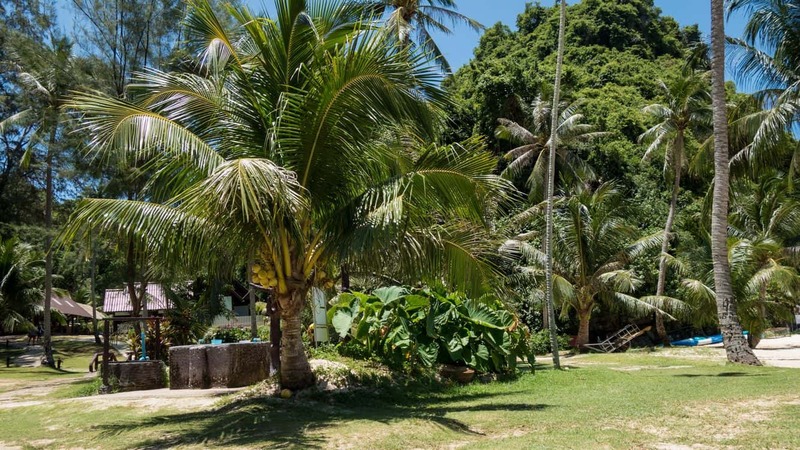 Enjoy a leisurely walk across the scenic paths around the island. The world-famous Ang Thong National Marine Park is just a few miles from this beautiful island. Those who love hiking can take the steep walking paths on the rocky terrains of this island, and if you can, climb to the highest vantage point to enjoy the panoramic views. Another popular scenic point is Tham Buabok; at this peak, you’ll be able to see caves and cliffs that resemble the shape of a lotus. 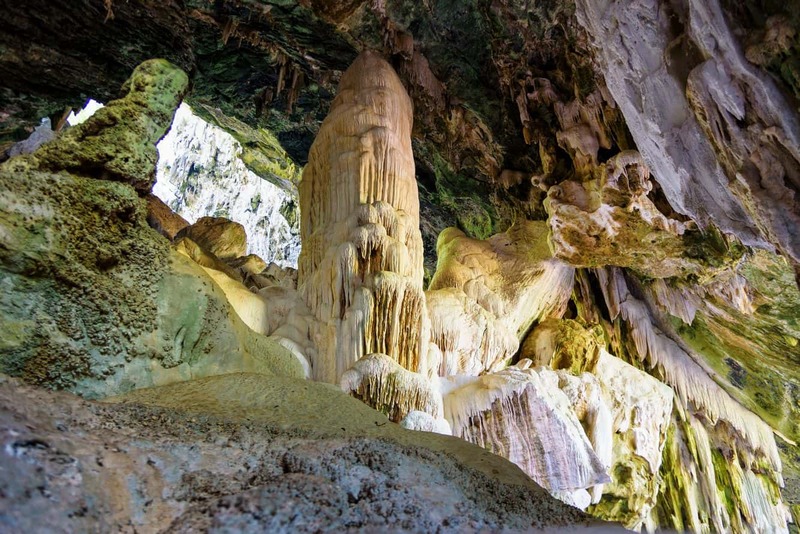 Therefore, locals call it the “Waving Lotus Cave”. The beaches in this island feature clear and clean water, so it’s always favourable for swimming and snorkelling. There is no accommodation located on this island. 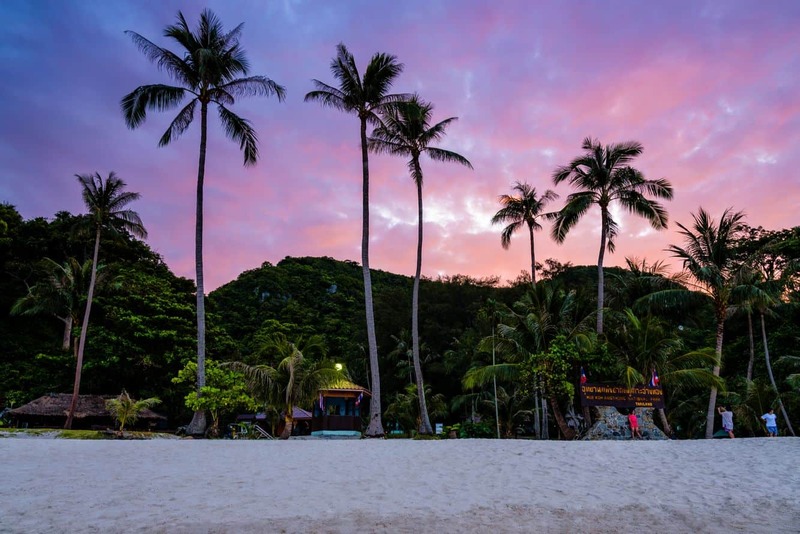 Stay on the north-east side of Koh Samui island to get as close as possible.